While the phone book might have been rendered obsolete by the Internet, people still need to find businesses and amenities near their homes. Instead of flipping through the Yellow Pages or calling Information, however, they turn to their mobile devices. 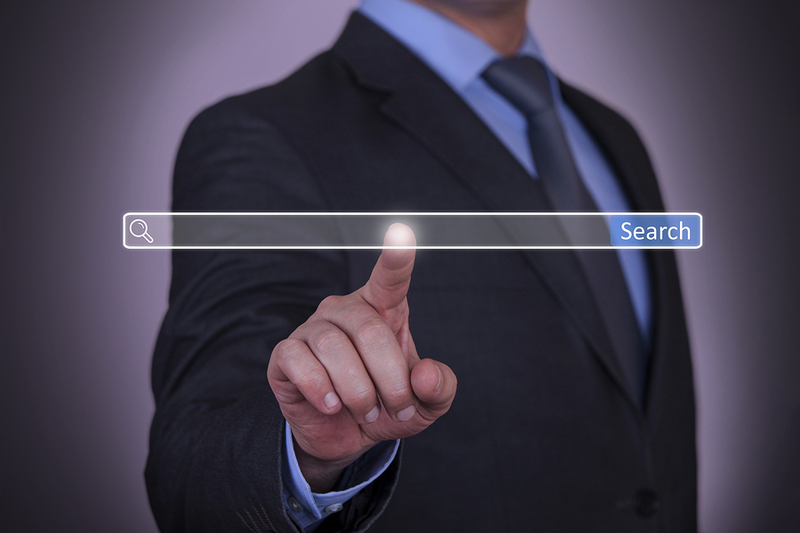 Local search will become even more critical to online marketing as 2016 progresses. 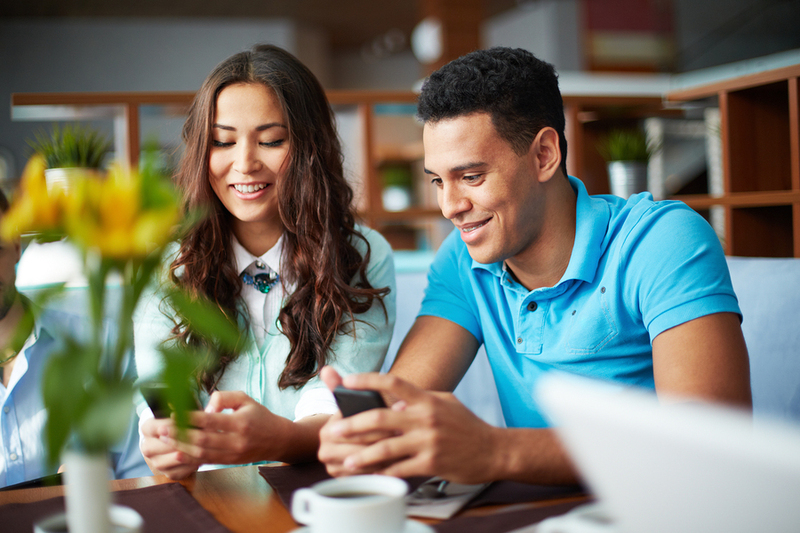 If you want to optimize your website for local search, focus on mobile users. As of 2015, 51 percent of the time that adults spend engaging with digital media occurs via mobile devices. Consumers don’t have to go home and power up their desktop or laptop computers to get online anymore, so they turn to their smartphones and tablets instead. This is especially true for times when people are most likely to initiate local searches: while on the go. They realize they’re hungry and desire a bite to eat or they remember that they need a new outfit for an upcoming wedding. The business they need is just a quick smartphone-search away. To capitalize on local search for mobile devices, it’s essential to focus on shorter, more concise phrases. It takes more effort to type a long search term on a mobile device. Additionally, you’ll want to create a clear path to a purchase. Provide searchers with multiple options for getting their hands on your product or availing themselves of your service. Consumers aren’t just looking for directions to the nearest coffee shop. They’re also using their web-enabled devices to research products and services and to learn more about the companies with which they hope to do business. Furthermore, consumers trust local businesses because they share a common culture. Optimizing your home, splash, landing, and product pages for local search is an excellent start, but you’ll also want to create valuable, actionable content that targets a local audience. Don’t just tell your readers how to do something; tell them how to do it in their specific geographic area. Optimizing your local search initiatives for voice will help snare a growing segment of the market. Writing for Duct Tape Marketing, SEO expert Phil Singleton emphasizes the popularity of voice search. Whether they’re driving a car or walking down a busy street, mobile device users find it faster and more convenient to speak their search queries than to type them out. Consequently, savvy digital marketing firms will focus on keywords and key phrases that lend themselves to voice search. If a word is easily confused for another, it won’t be as effective. Additionally, it’s important to recognize natural speech patterns. People don’t talk the same way they write; they’ll use more casual language when initiating voice searches. Whether they’re speaking or typing, consumers are getting more specific about the things for which they search. They’re adding more detail to the key phrases they plug into Google, so a savvy digital marketing firm will focus on long-tail keywords that target more specific products, services, and content. If you’re interested in boosting your local search efforts in 2016, consider working with an experienced digital marketing firm. You can contact us to learn about our innovative approaches to search marketing and boosting brand awareness.